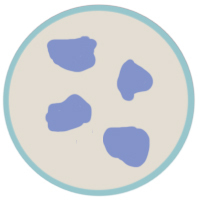 Stem cells are at the forefront of one of the most fascinating and revolutionary areas of medicine today. 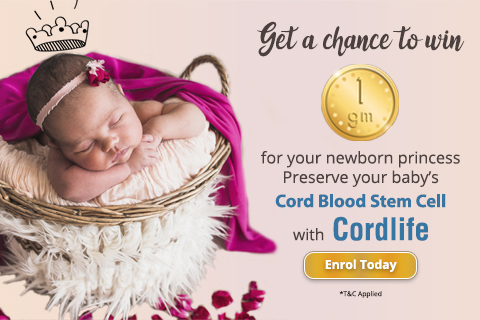 At your baby’s birth, you have the unique opportunity to safeguard the health of the ones you love by storing his/her precious cord blood stem cells. Meet our consultants to get answers on questions about stem cell banking. 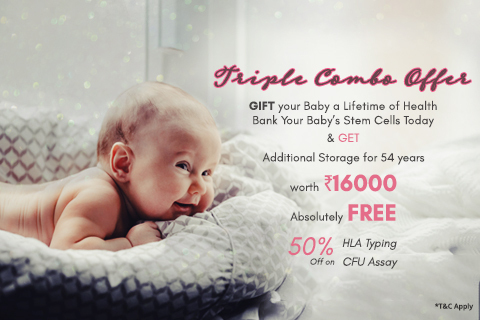 Share the lifesaving benefits of stem cell banking with your friends and family. Find out the latest news by Cordlife . 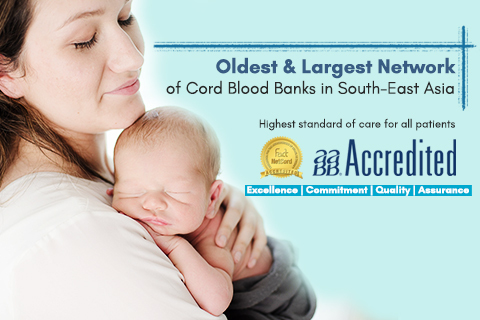 Cordlife is amongst the leading players for private cord blood banking services in all the markets it operates in, namely Singapore, Hong Kong, Malaysia, India, Indonesia and the Philippines. 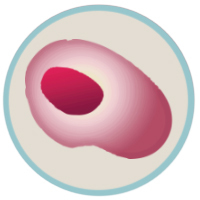 Inhabiting a distinctive niche in the healthcare industry, the Group is one of the foremost private cord blood banks to have gained a solid foothold in Asia. 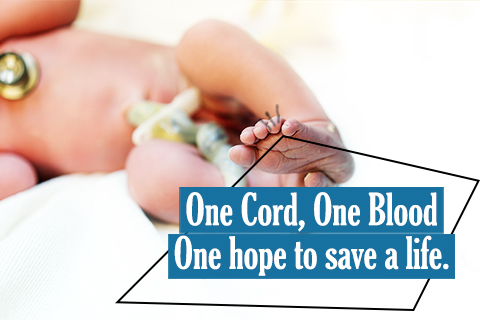 In the last 17 years, Cordlife has dedicated its undertakings to achieve market leadership in the industry. Having built a distinguished brand name, the Group continues to strive for excellence by means of support from its experienced management team, dynamic key executives along with its quality product and service offerings. 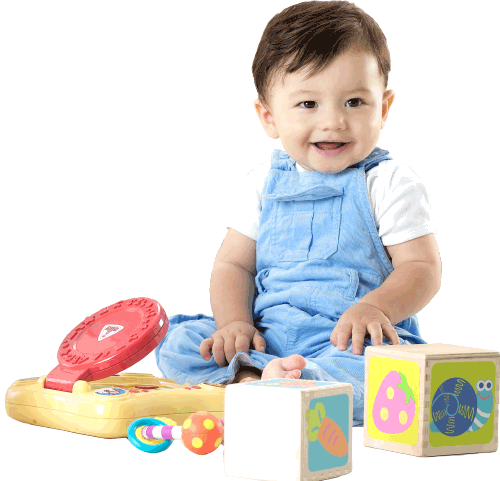 Cordlife believes the Group has in place a strong foundation for future expansion. 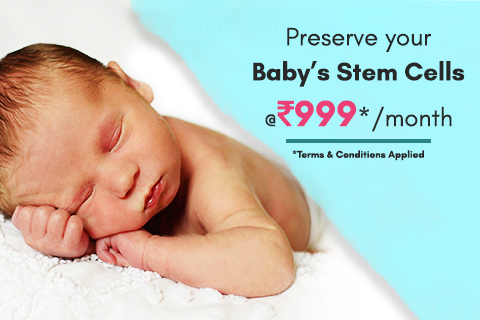 The collection of cord blood is a safe, painless and simple process that poses no risk to you and your baby. 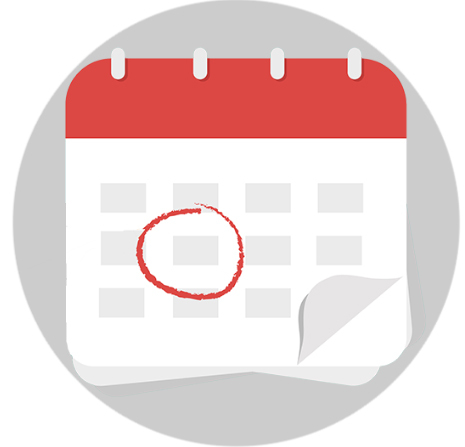 However, you only have one chance to collect your child's cord blood at birth, so it is important to make an informed decision prior to your delivery date.